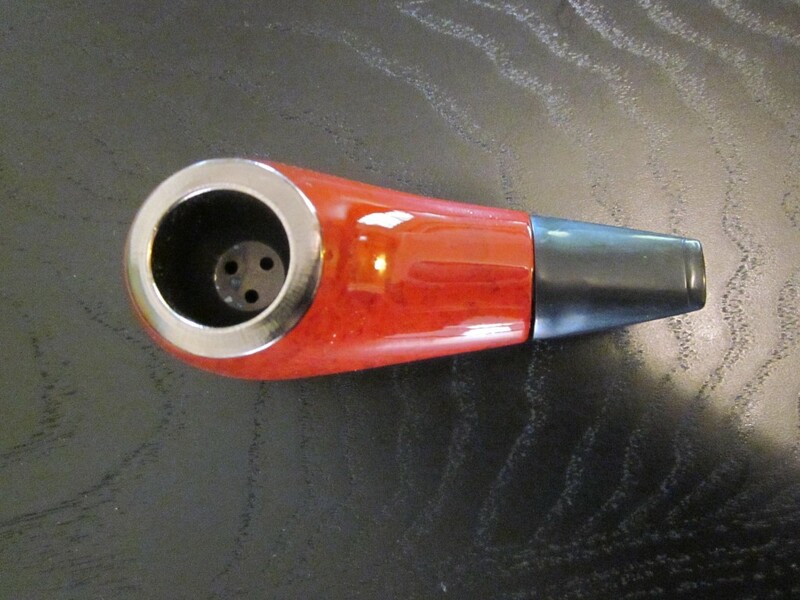 Home > Shop > Wood look style mini smoking pipe. Wood look style mini smoking pipe. New item Wood look mini smoking weed pipe 4" long. come with free smoking pipe screens. 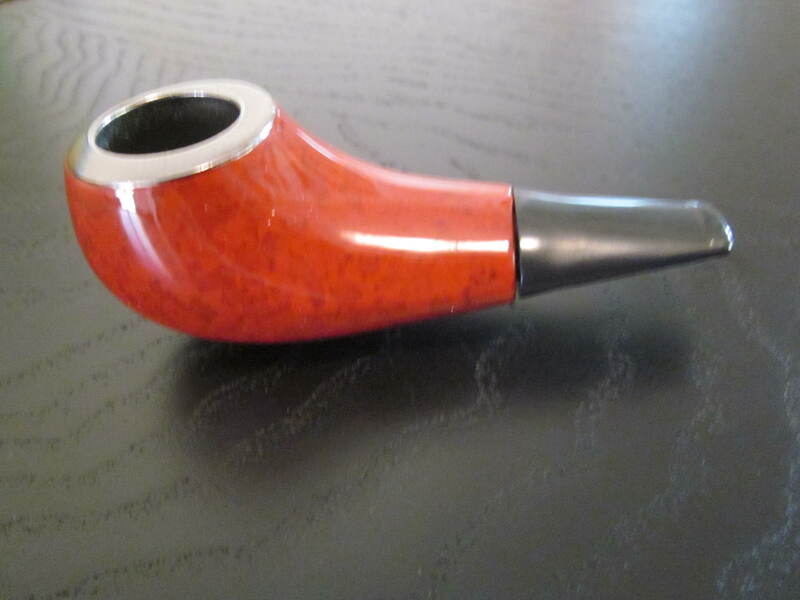 wood Smoking pipes is really all about relaxation. good for professional stoners all day long. buy me now!